CHICHESTER’S James Baker claimed victory in the 12th annual Peter Tavy Plod on Bank Holiday Monday. Baker, who finished more than a minute-and-a-half in front of anyone else, was just 27 seconds off Jim Cole’s course record of 25.50 minutes. Baker’s time was 26.17. Plymouth Harriers’ Andrew Jordan came second in 27.49 minutes and Liskeard’s Marc Smerdon was third in 29.04. There was a great battle for the top three women’s prizes with just two seconds separating the top three. Samantha Lake won in 34.45, with Louise Littlewood adjudged to have come second in 34.46 and Jane Allison given third on 34.47. 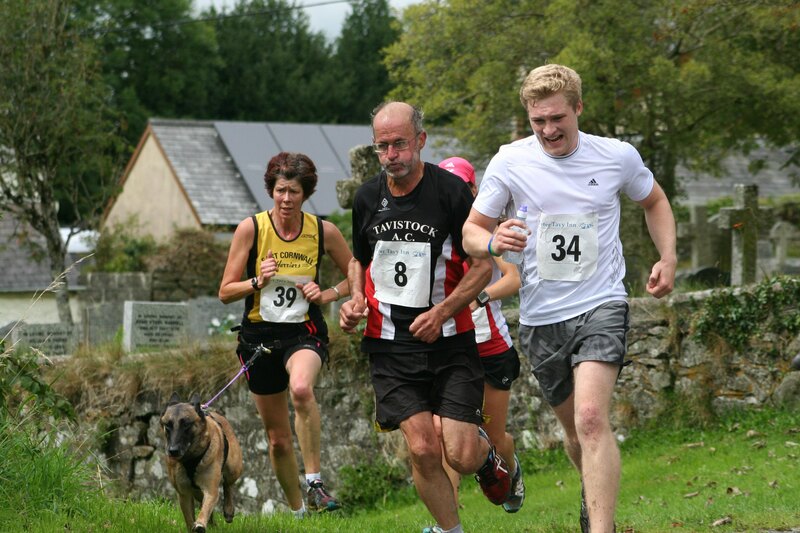 The Peter Tavy Plod, which takes runners on a five-mile undulating course from Peter Tavy village up to White Tor and back, attracted a good turnout, particularly from Plymouth Musketeers and Bere Alston Trekkers. Alongside the main race was a one-mile family fun run. Gallery might take a few minutes to upload.